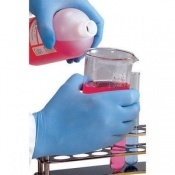 Sulphuric Acid (also known as sulfuric acid) is a corrosive strong mineral acid. 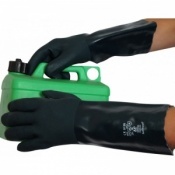 It's most commonly used in the production of fertilisers, but is also used in the production of detergents, insecticides and antifreeze. 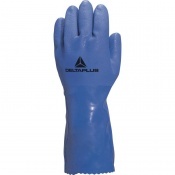 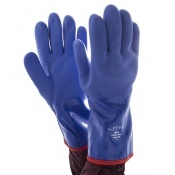 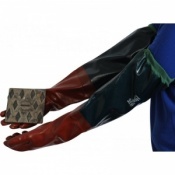 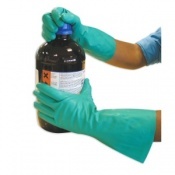 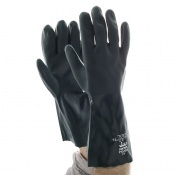 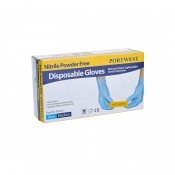 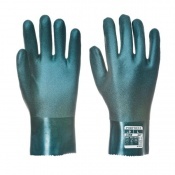 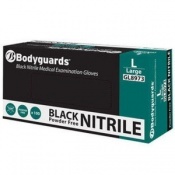 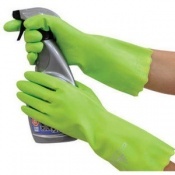 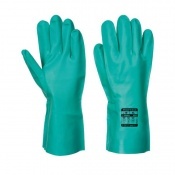 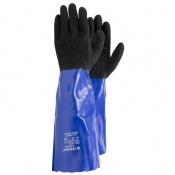 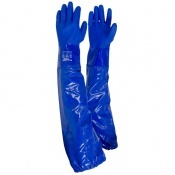 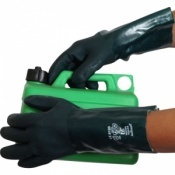 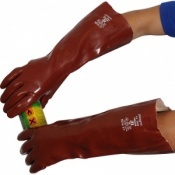 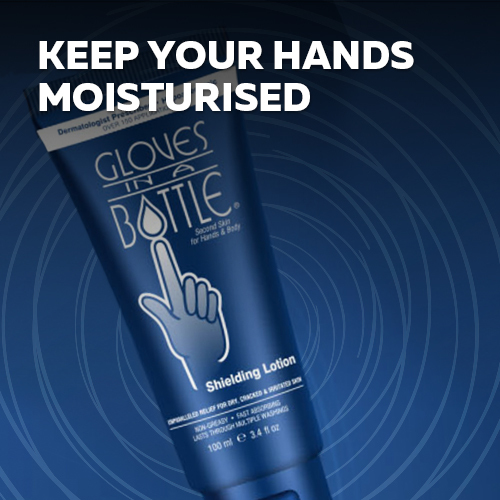 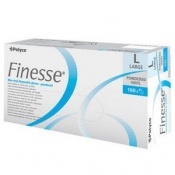 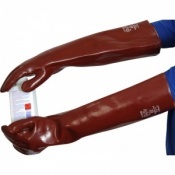 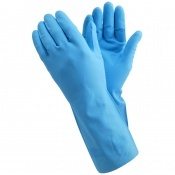 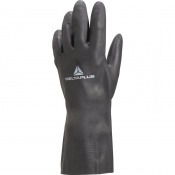 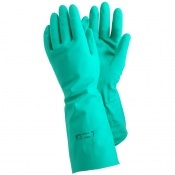 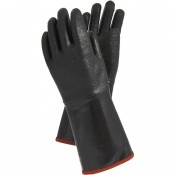 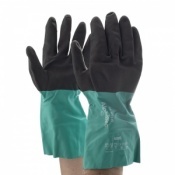 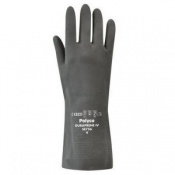 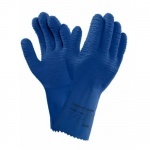 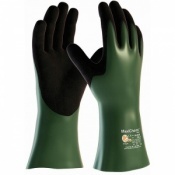 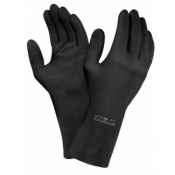 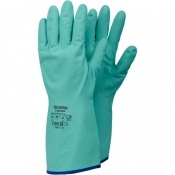 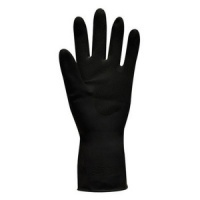 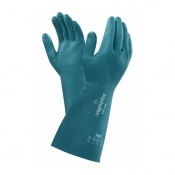 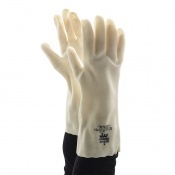 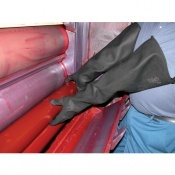 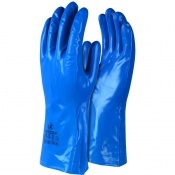 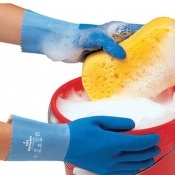 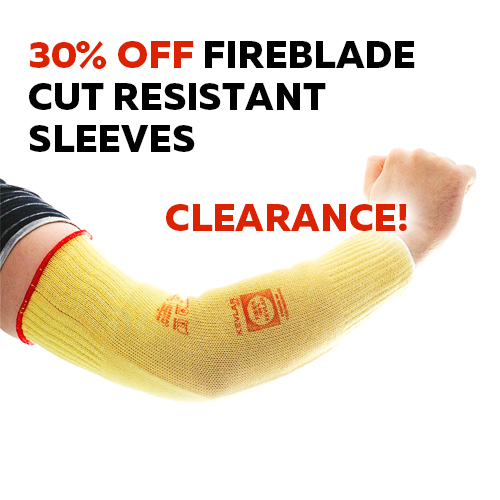 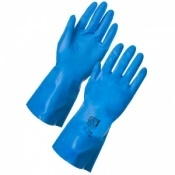 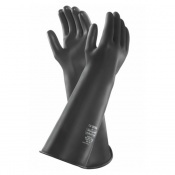 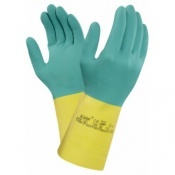 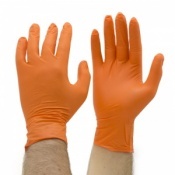 Here you will find a wide range of sulphuric acid gloves suitable for protecting hands against this dangerous chemical.